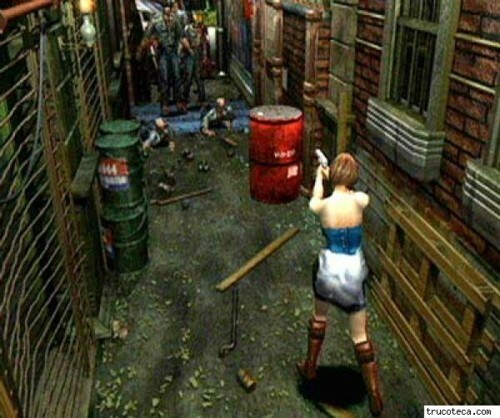 This is a hard blog to write, as I consider how much Resident Evil used to mean to me. I actually took my baby son to Funcoland (back when there were still Funcolands) to pick up Resident Evil 2. I laughed at Jill Valentine’s wardrobe choice as she fled a zombie-infested Raccoon City. I mean, seriously; who wears a tube top and shorts in a town where everyone is trying to eat you?! "Why yes, I DO look like a walking smorgasborg! But a CUTE walking smorgasborg!" 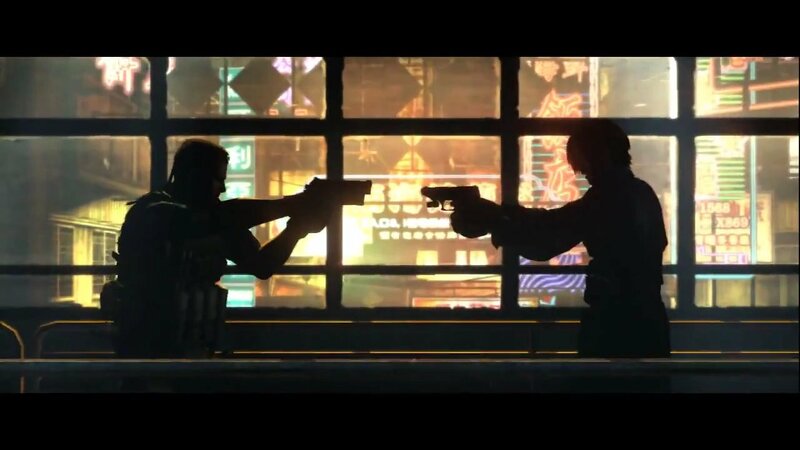 I thought the reinvention featuring series favorite Leon Kennedy in part four was masterful and remains the pinnacle of the franchise to me. Aside from Code Veronica, I haven’t played any Resident Evil game that didn’t have a number attached to it (and I’ve been informed I’m not missing much). Despite some glaring flaws in part five, I enjoyed the experience, punctuated by that epic final battle between Chris, Sheva (ugh, partners) and Wesker. "Okay, you're here, you're part of this, I can't do anything about that. But steal my ammo one more time and I'm feeding you to the alligator." So it was with a lot of anticipation that I tore into Resident Evil 6’s public demo, and with sad reluctance that I turned it off, upon realizing that I just wasn’t having any fun with it. Resident Evil is starting to feel like the Madden version of the survival horror genre; a series of just-enough small tweaks and minor improvements with a new number slapped on. After sixteen years, that’s just not enough anymore. "Sure, Part 5 was cool, but what have you done for me lately?" The many campaigns and intertwining journeys of each character has been a hallmark of the franchise since day one, so this was expected. 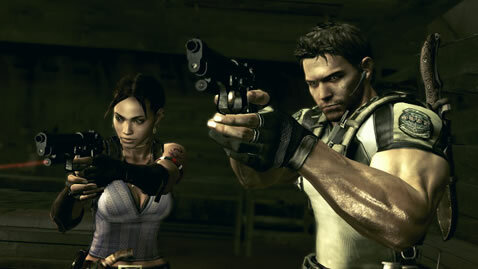 A plus is having Leon Kennedy and Chris Redfield in the same game. The new controls that’re supposed to allow for more agile combat are fun. On-screen management of your most important items is a much-needed improvement. No more getting bogged down by an intrusive menu screen right after you’ve cleared a village (or so you think) to find that much-needed healer. Oh, that’s right. Your PARTNER has it. But I digress. Dodging, landing on your back and opening fire is a new way to experience the game. The melee would’ve been a perfect addition if it ever worked right. The collision detection in the demo is a little off and not all blows strike when they should. The animations also get old real fast. I plunged five broken bottles into the backs of zombies before I’d had my fill of the experience. 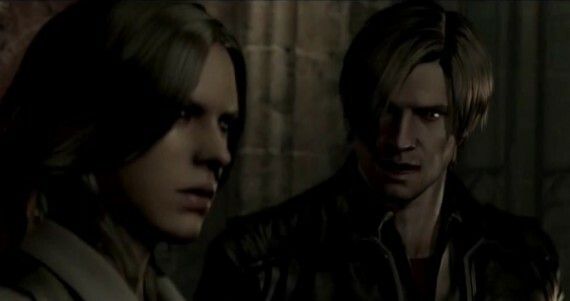 "No, it's you and your stupid haircut that's holding us back, Leon!" Everything else is one big sense of déjà vu. I felt as though I should’ve been horrified when Leon and Helena finally got to the squad car. Instead of focusing on the zombies trying to smash their way in, I’m more worried about my onscreen cues telling me to look here, no, look there, there it is! It would’ve been so much more satisfying I could’ve just driven the car. Just when I think the series has stepped away from such heavily scripted gameplay, too. I couldn’t finish Chris’ campaign because it was boring. There was absolutely nothing there we hadn’t seen before. Consider it Resident Evil meets Call of Duty. Oh, you have a shield? I don’t suppose you’re open at your legs…oh, look, you are. Lemme just unload mah fully automatic hardware into your lil’ pinky toe till you drop, then. Even with the big, lumbering menace bearing down on me in slow motion (you know, the one with the obvious weak spot in the back) I felt no sense of foreboding, no sense that this thing could crush me and end my game at any time. Fire, watch it wretch, get some distance while it recovers, repeat until the timer runs out. After nearly twenty years, the series has become stale and boring. Most certainly not worth sixty dollars. So with a heavy heart and memories of good times past, I will wait for Resident Evil 6 to come down in price before I consider purchasing. With so many quality titles coming down the pipeline, I have to be choosy as to where my pennies go and Resident Evil just isn’t worth it anymore. That’s just me. Thanks for reading.